The Fantasy Flight Games Center is a concrete and steel ode to gaming that can comfortably sit over 150 gamers. It features a full-line retail store and a café that serves fresh meals and drinks including coffee, wine, and beer. Open gaming is available to all visitors, whether you're playing the newest FFG releases or introducing your family to an old classic. It also hosts dozens of events every month, from weekly meet-ups for your favorite card games to store championships and the FFG World Championship Weekend. The Fantasy Flight Games Center is one of the Twin Cities’ largest spaces explicitly devoted to hobby gaming. 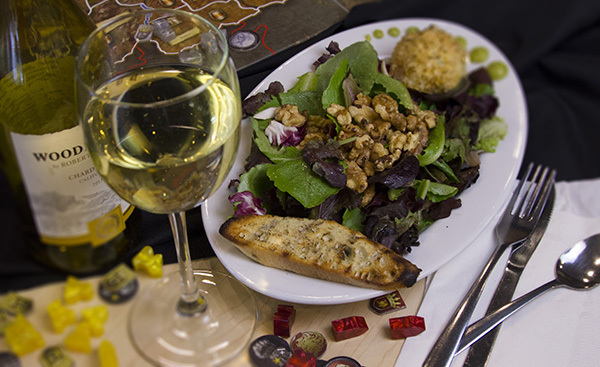 It features dozens of tables big enough for board games and roleplaying groups, tables with hand-crafted terrain for miniatures games from Star Wars®: X-wing™ to Warhammer 40,000, and even tables dedicated to painting miniatures. Large windows and bright lighting create a vibrant atmosphere – as well as let you read all the fine print of your cards. There's also free Wifi, so you can go online to resolve those burning rules questions or post photos of your victory to social media. Bring your own games from home or borrow one from our extensive game library. Our library features titles from numerous publishers and a range of games, from FFG classics like Arkham Horror and Twilight Imperium to family-friendly titles and dexterity games. The FFG Center hosts a variety of events, from weekly meet-ups for Magic: The Gathering, Netrunner, and Star Wars®: X-Wing™ to annual events such as Arkham Nights, our autumn celebration of Lovecraft-themed gaming. 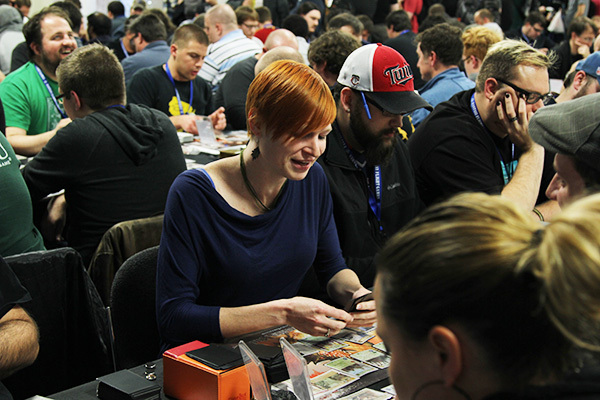 It also hosts Store and Regional Championships for Fantasy Flight's Living Card Games and miniatures games. Above all, it is home to the FFG World Championship Weekend. For more information, check out the events calendar below and the FFG Organized Play website. Our café offers a full range of fresh foods and drinks served all day. Carnivores and vegetarians alike can choose from a full menu of high-quality, freshly made meals to sate their appetites, from burgers and fries to filling salads and baked goods. Beverages include Coke and Pepsi products, coffee, tea, espresso drinks, wine, and even local beers on tap. The Fantasy Flight Games Center is a full-line retailer with a wide array of products and supplies from not only Fantasy Flight, but also Games Workshop, Asmodee, Privateer Press, Alderac, Wiz-Kids, and many other publishers. We keep up to date with the industry’s hottest titles, so if you're hunting for a popular new release, chances are we've got it. Our knowledgeable and friendly staff are on hand to answer all your gaming-related questions, whether that means providing details about an expansion, helping you pick out a gift, or recommending the perfect RPG for your group. You can also purchase Fantasy Flight Games products through our online store. 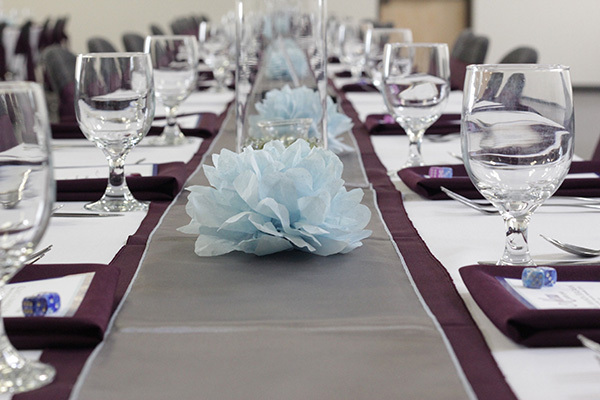 The FFG Center's event space can be rented out for private events including corporate teambuilding events, luncheons, parties, and weddings. It has flexible seating with room to fit over three hundred people comfortably. Catering can easily be arranged and our chef will work with you to produce a menu suited to your group's needs.